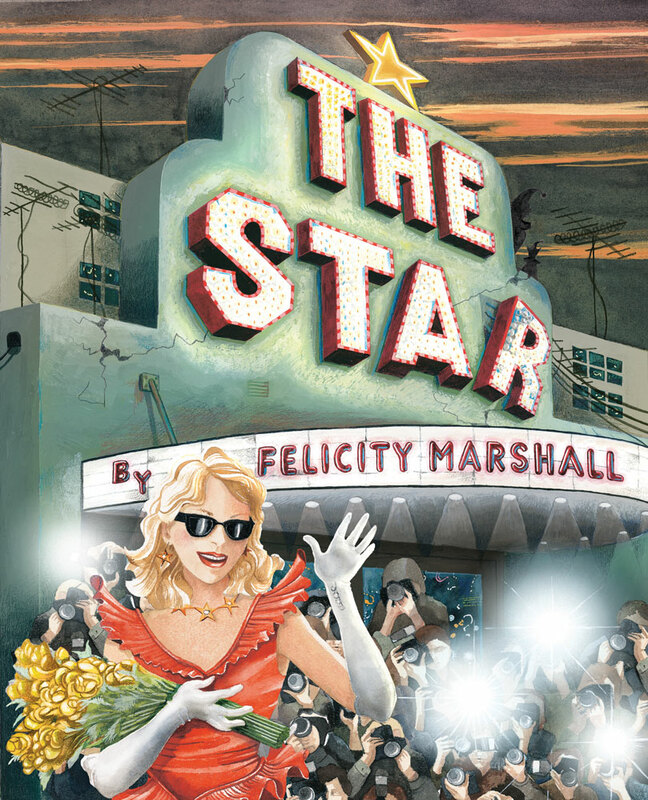 Felicity Marshall has studied Fine Art, majoring in painting. She was a trained classical ballet dancer performing in concerts and pantomimes, and has done additional studies in photography and in writing for children. She is also a qualified teacher for secondary and tertiary level and worked for seventeen years in film production. She started her writing career when she was in her late forties and considers herself to be a late bloomer, with the best work yet to come. In addition to these, Felicity has published several short stories, poems and a condensed biography of film editor Jill Bilcock. 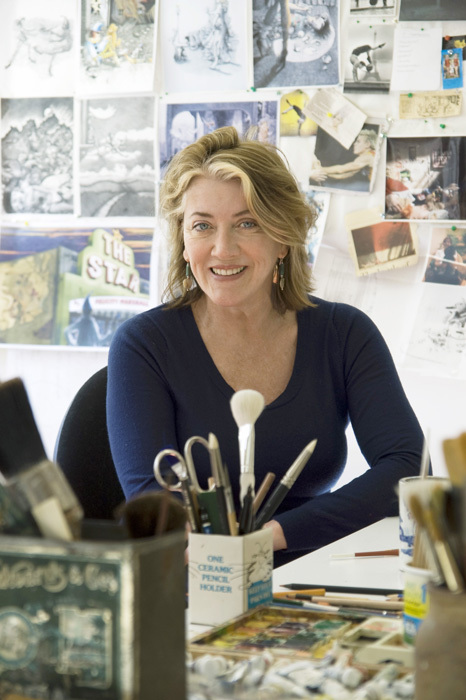 Her paintings have been shortlisted for The ANL Maritime Art Award (2011), The Norah Heysen Centenary Award For Still Life (2011) and The Hawkesbury Art Prize (2012). 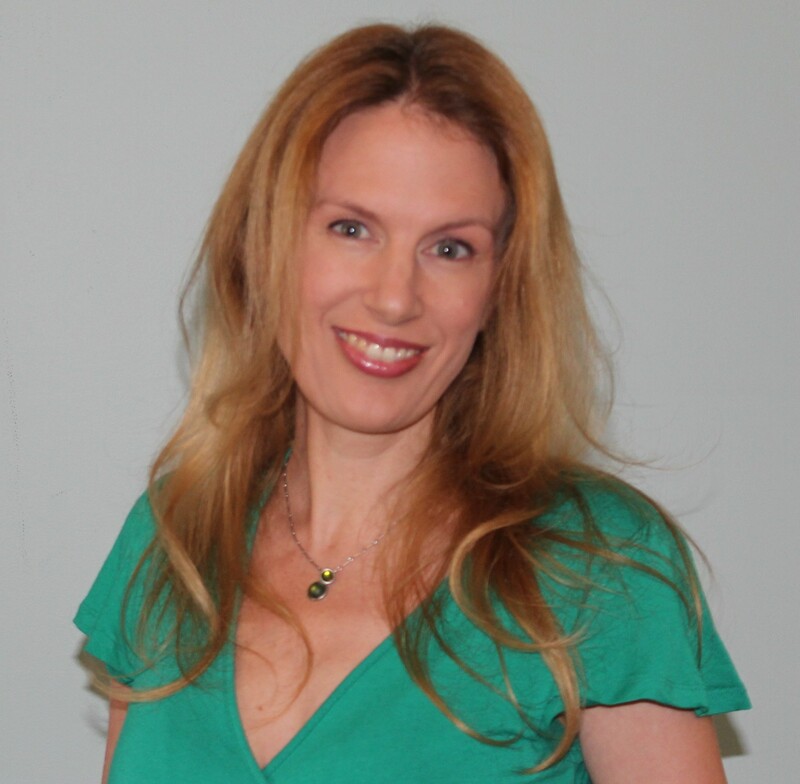 Felicity has lived in Western Australia, USA, Canada, UK and France. She lost her home, all possessions and art works in the Ash Wednesday bushfires in Mt Macedon in 1983. She now lives in Anglesea, Victoria, and has a son who is film director and a daughter who is a scientist. I have always had little stories written in sketch books along with drawings and ideas, so I feel like it is something I have always done. My mind was a soup of words and pictures and bits of Alice in Wonderland and Huckleberry Finn floating about in a vague sort of longing. I first started to seriously address my lifelong urge to write children’s books after I went through a divorce, was a single working mother and decided it was high time to get on with it. I went to a talk by Hazel Edwards (read Hazel’s WordMothers interview here) at the Balwyn Library and tackled her afterwards requesting she allow me to enrol in her Writing for Children course at Holmesglen TAFE, despite the fact that the course was underway. There was a dropout and I was in. I loved the work and wrote and illustrated Sage’s Ark during the course. However my first break came when Hyland House Publishing commissioned me to do some black and white illustrations for children’s books. 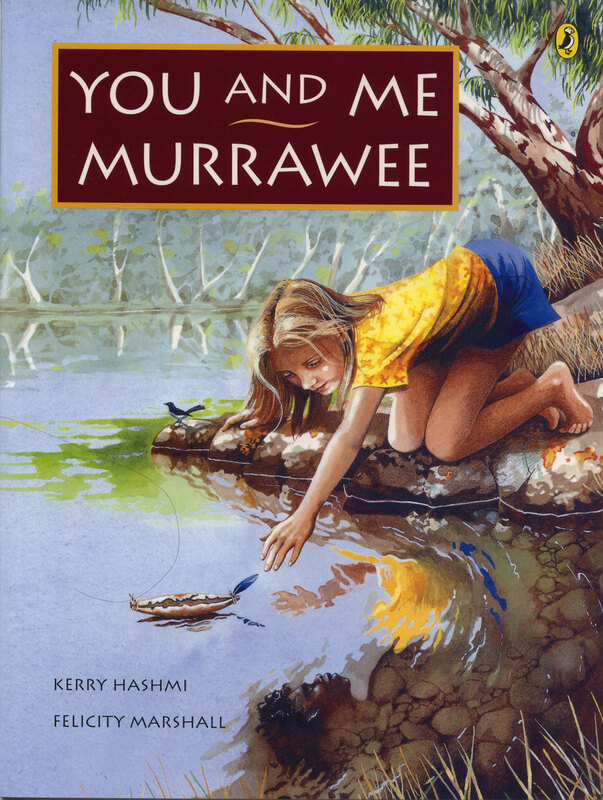 Then they contracted me to illustrate You and Me, Murrawee. It was eventually published by Penguin Books when Hyland House closed down. 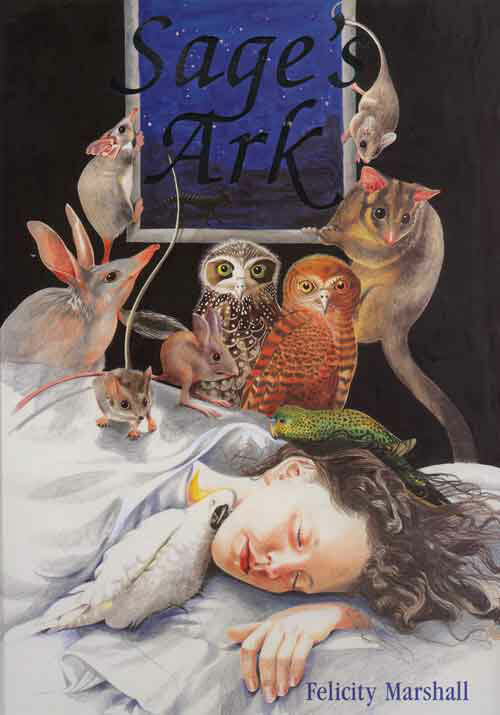 Fremantle Press then picked up Sage’s Ark, which was the first picture book I had written as well as illustrated. Right now I am working on a picture book for middle primary readers Bye Bye Honey Bee. I was inspired to write this book as I became increasingly aware of the global bee crisis. The story is about the Queen Bee visiting the Old Queen to seek help in finding a new home. I am loving this book. There is so much material for an illustrator – especially flowers. 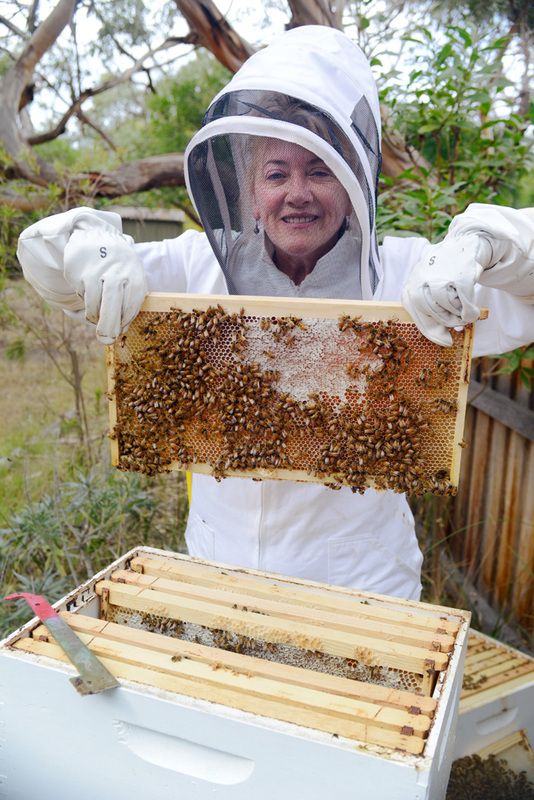 I am now a beekeeper and far more knowledgeable about the cleverness of this matriarchy than I was when I began to write the story. I also have a series of four novels, Humphrey’s Halo, about a boy with a blue halo that I am working on at present. They are set in the four seasons, and depict Humphrey’s adventures in his quest to control his blue halo, which has become his emotional barometer and sometimes spins out of control. 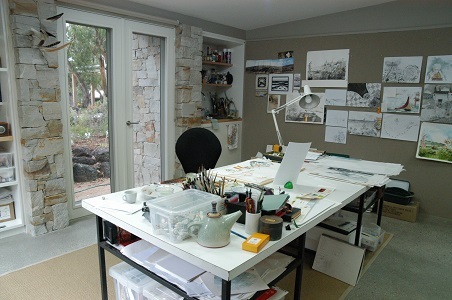 I have spent the last two years moving house, renovating and building a new studio out of stone. I feel so blessed and the stone gives off powerful positive earthy energy. Truly. I am already making a pleasing creative mess in there. In the past I have had work places that range from just a corner of my father’s shed to a square of the dining room table to a freezing cold tumble-down cottage with plants growing through the cracks in the walls and the scratchings of bush mice and possums to keep me company. I am ready for this wonderful new dedicated space now. There is really no such thing as a typical day in my life! An ideal day, however, would be to start early – about 8 am, answer emails and attend pressing domestic duties for a couple of hours then work in the studio for the rest of the day. Sometimes I work on writing in the middle of the night for a couple of hours if I am a bit insomniac. Usually this is because my mind is busy with ideas and I need to get them down in order to sleep. I always have a sketchbook and pen and pencil on my bedside table. Because I work in both text and image, I have days when I want to paint and draw my story rather than write it – and vice versa. For years as a single working mother I became very used to snatching any free moment to work – day or night. So I am flexible. This last year work times have revolved around beehive maintenance and dealing with the honey harvest as well as waiting for the builders to finish and leave me in peace. That said, I must also say they were great guys and all excited about creating a special space for me. Please note all important teapot in foreground. Messy, haphazard, back and forth. I tend to do a grand overview of the story and just write almost a stream of consciousness to get the idea on to the page. I tend to build my characters first and the actions seem to follow as they suit the personalities. I am not entirely undisciplined and I keep a story arc on the side (usually handwritten), so that I can keep track of myself. I often do a lot of my writing in longhand on a pad and then transcribe it later onto the computer and fine-tune it. I like the organic feel of writing with pen and paper. Sometimes I am a bit particular about the pen I use. It has to feel right. I have piles of notepads everywhere and I am comforted by the fact that some very accomplished writers such as Tim Winton hand-write their stories. I am sure Jane Austen and Lewis Carroll did also! I can’t imagine life without writing and illustrating. I come from a family of journalists and photojournalists and grew up in the country outside Perth. My father was a war veteran and told endless stories about his harrowing wartime experiences in the RAAF and my mother was an equestrienne whose life revolved around horses. There was always drama – the horses, the war stories, the newspaper dramas and deadlines and the photography. Country folk also love a yarn – a longwinded one. I became a bookworm early on, probably because we had no television and I needed at times to escape those distressing war stories. I discovered a magic world of fairy tales and children’s books. My aunt read some of my writing I had done while at art school and she made the heavy pronouncement that I had to be the next journalist in the family, taking the tradition into its fourth generation. What? Endless fights with politicians, gruesome murders and international economic battles and wars and struggles? No, thanks! Screaming internally I ran back to the comforting embrace of Mark Twain, Lewis Carroll and Mary Grant Bruce and my dreams of being a children’s author/illustrator. Nature in all its forms. People and their uniqueness. Dreams. Fairy tales. Psychology. Light. Personally, I wish to complete all the projects that I have underway and see them published. I would like publishers to accept that there is such a person as an author/illustrator. I would like them to be braver about unusual concepts (not just mine), and to stop pigeonholing children’s books into age groups/school grade levels. Intriguing and realistic portrait of a thoughtful author-artist in the Felicity Marshall interview. Your dreams are mine, Felicity – may they all come true! I am still swooning over this studio. Love the stonework, the wall color, the little feathers sticking out… Happy sigh. What a fantastic life you lead, Felicity. Love your passion, your art and your taste in decor. The stonework! To die for. May success stick to you like that wonderful honey from your bees. Thanks for your endorsement – way too kind.